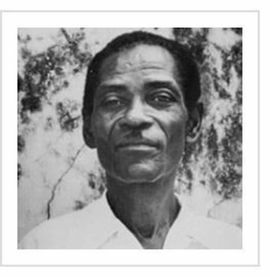 Montas Antoine was born in 1926 in Leogane , Haiti. He was a member of the "First Generation " of Haitian artists. He joined the Centre d'art in 1951. His work has been widely exhibited in museums such as Milkaukee Museum of Art and the New Orleans Museum of Art. His art was also collected by many among which Jonathan Demme. His references are in all major Haitian Art books.